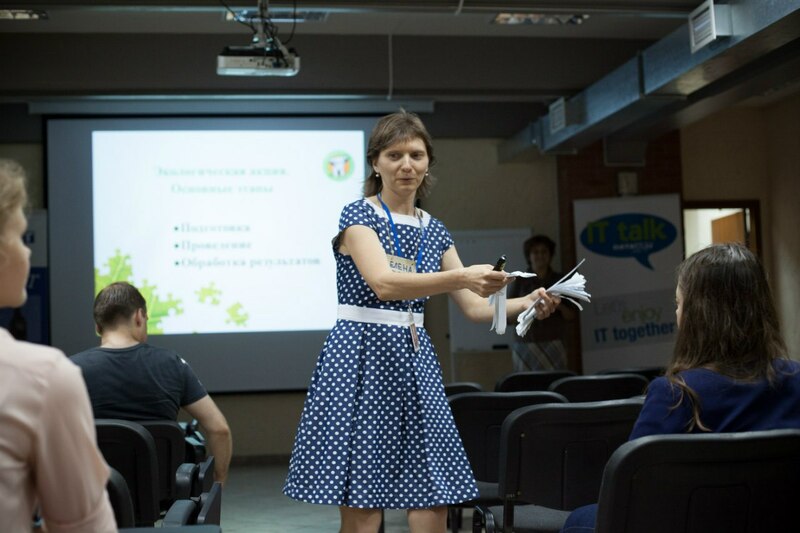 On 28 Aug Dmitry Makarov conducted a seminar called ‘Recycle Bucket Challenge’ dedicated to the importance of recycling in partnership with the eco-movement Musora.Bolshe.Net, company DataArt and four FLEX alumni. The event was promoted on Vkontakte and took place in the DataArt conference hall. 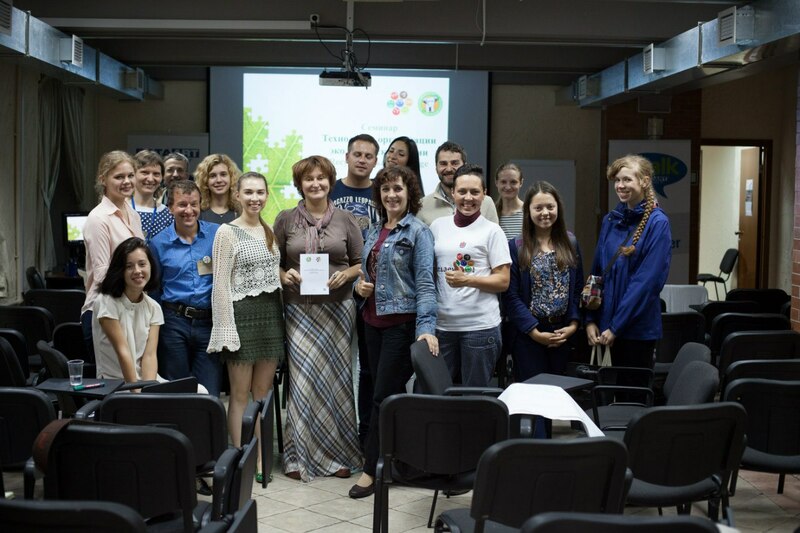 Aimed to inspire ecological and recycling actions, the seminar was attended by 18 regional activists and students. 40 more people pre-registered online and later expressed their interest to receive the seminar materials via email. The main speakers at the event were experts from Musora.Bolshe.Net who shared information about different ways of recycling and taught how to organize their own eco-initiatives step by step. Later the participants discussed case studies and answered questions in groups. The seminar motivated many participants to get involved in the ecological movement: one participant conducted a similar eco-challenge event in his community, four participants planned to take part in the countrywide clean-up action ‘Let’s Do It!’ while others decided to share their new knowledge with friends and colleagues. Moreover, nearly 100 people have joined the Vkontakte recycling group and are now receiving news and updates on other eco-events in St Petersburg and elsewhere.